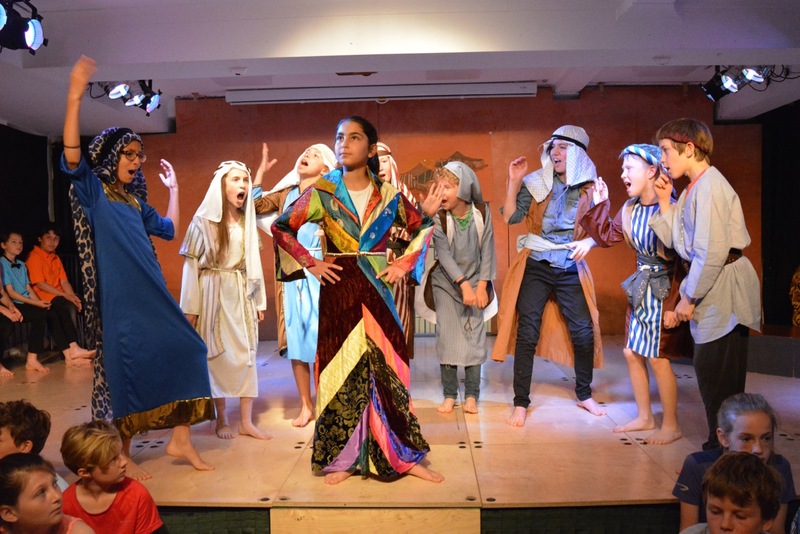 Drama is integral to life at The Roche as we believe it is vital for developing pupils’ artistic sensibilities and enhancing their confidence, creativity and communication skills. Drama methods and techniques are used in a cross-curricular way to facilitate a greater understanding of a range of projects. Each year group puts on an annual play for friends and family in which every child has a distinctive part. The productions often include singing and dancing and everyone enjoys them. This helps the children develop their dramatic and musical abilities and their confidence, as well as their experience and appreciation of the arts. All children are involved and rehearsals are arranged to ensure that the teaching programme remains unaffected as much as possible.